Uncategorized | Ellison-Auxier Architects, Inc.
2018 is starting off with a blast of cold air. Several projects are underway and enclosed so the contractors and subs can keep working in the deep freeze. 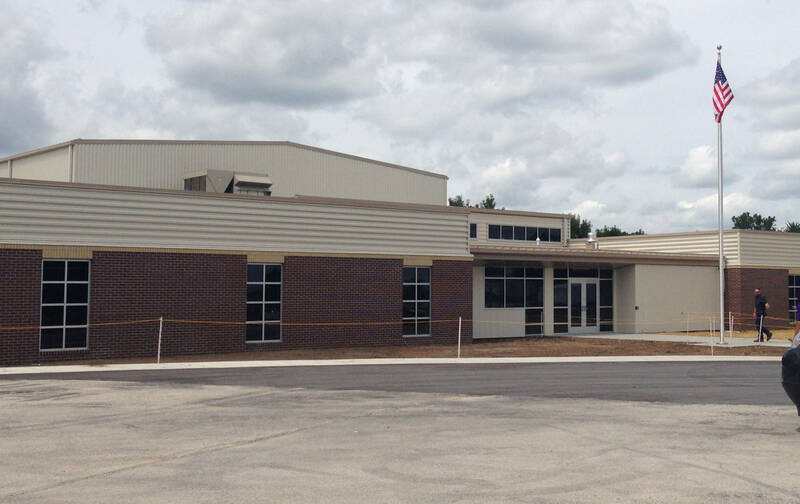 Inter Serv’s New Wesley Center is one that is definitely in the dry. This new building will be a wonderful addition to the city. 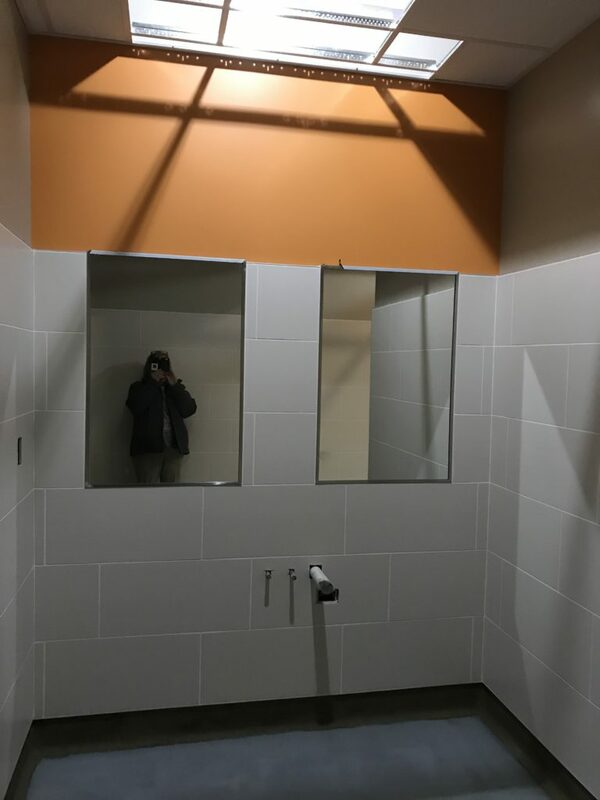 It is currently having wall tile installed, ceilings are going in, lighting is progressing and accent colors are showing a wonderful pop of Inter Serv Orange. King City School District is getting classrooms, a new gymnasium, commons, nurses office and other support spaces. This project is moving a bit slower due to the cold weather. 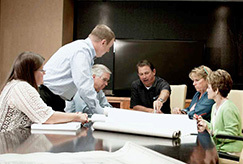 Contractors are looking forward to the spring temps that are sure to be on the horizon. 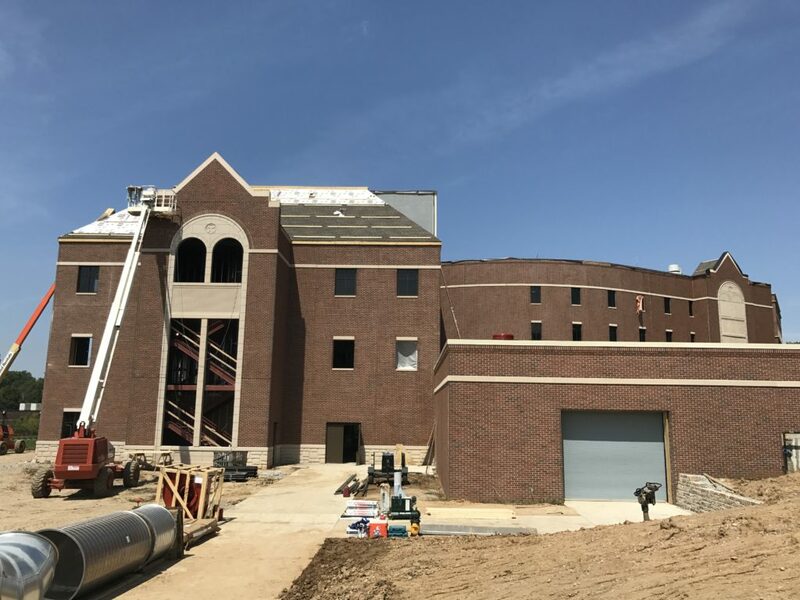 Westerman Hall at Benedictine College is right on schedule and nearing completion. The new addition is nearly finished and the renovated areas are in progress. 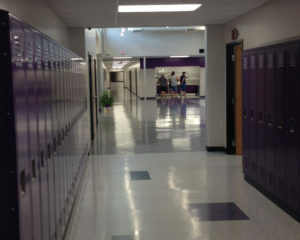 The old building looks brand new and students and staff are already using some areas. Savannah’s Early Childcare Facility is in the home stretch. Children will be using this new building in August of 2018. Pops of color will guide students to their classrooms and lots of natural daylight creates a soothing learning environment. 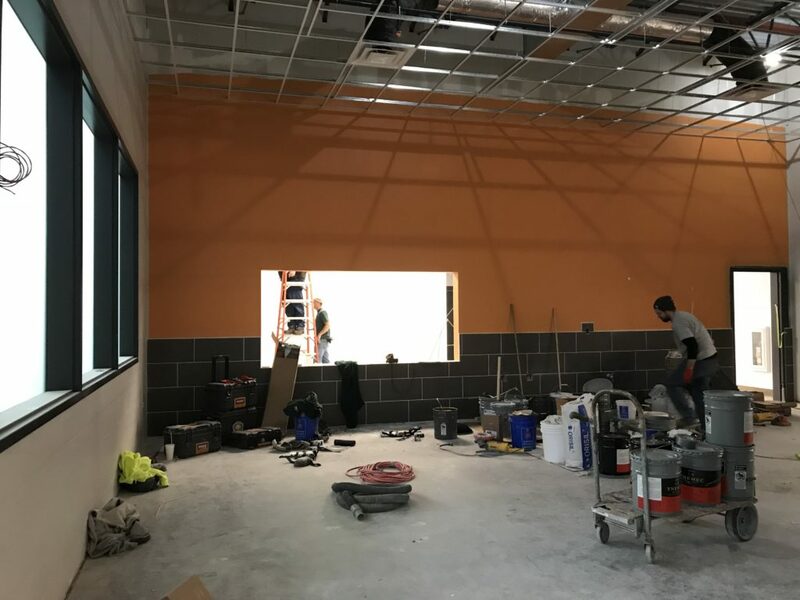 The Early Learning Center in Maryville is right on schedule. This large facility will continue to be worked on through the summer of 2018. 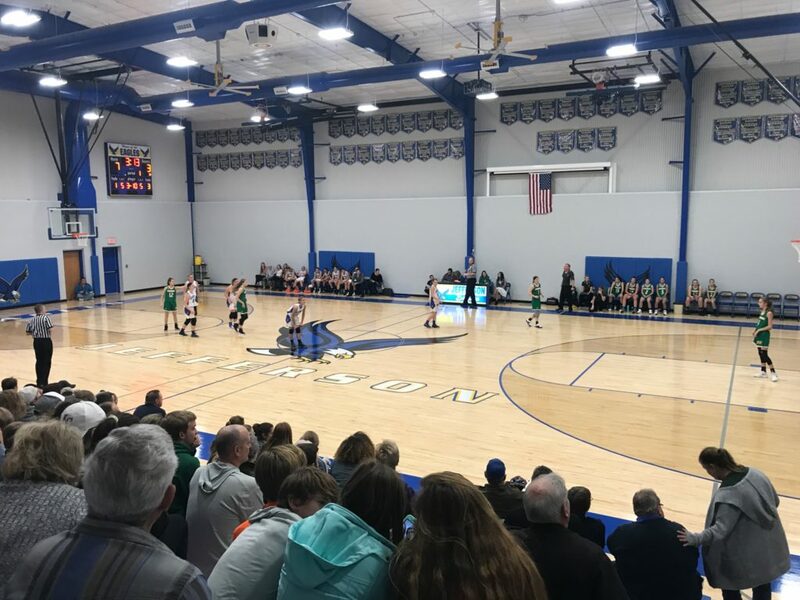 The Jefferson School District is using their brand new gymnasium. Eagle pride is shining bright by the teams and students using this gym. Union Star School District is installing a new elevator. The South Central Buchanan County Fire District are preparing an April ballot issue for a new fire and emergency building that will house firetrucks and equipment. We are getting ready to start Athletic Facility Mater Planning at Benedictine College. 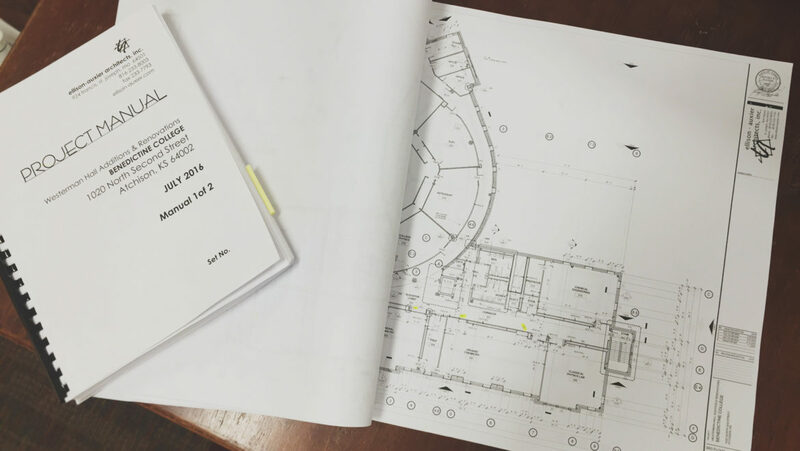 Another project in the works is renovations to the Library. The St. Joseph Convention and Visitor’s Center is open for business, This project is at the “gateway” to downtown St. Joseph. Red brick and stone blend in with the historic buildings creating a pleasing aesthetic with modern amenities for everyone visiting our city. 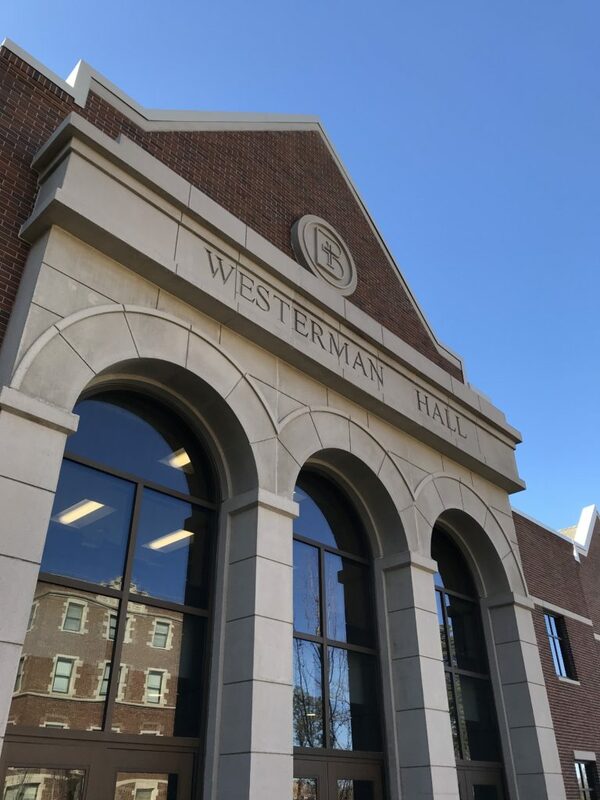 Westerman Hall at Benedictine College is in the middle of a full blown renovation and addition. This science building was ready for a face lift and the new lecture halls and labs are much anticipated by the students and faculty alike. Inter Serv’s new facility is currently under construction. The new building is progressing rapidly and will be dried in for work to continue through out the winter months. Jefferson, Princeton and King City School District’s all have projects in various stages of construction. These projects are always exciting to see to fruition as they benefit students and communities alike. Both Maryville and Savannah are seeing the construction of new Early Learning Childcare Facilities. These projects will be huge assets to their respective communities. Savannah R-III School District is in their second phase of the long range plan implemented 10 years ago. This will include a new Performing Arts Center with full support spaces. 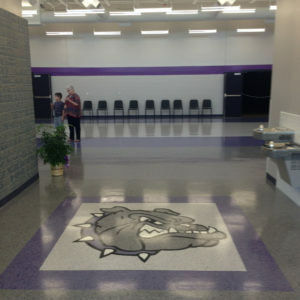 A new full size gymnasium, locker rooms, fitness center, training room and storage. Two new art rooms, new band/choir and support spaces and some remodeling will take place. This is a much anticipated project for the district. 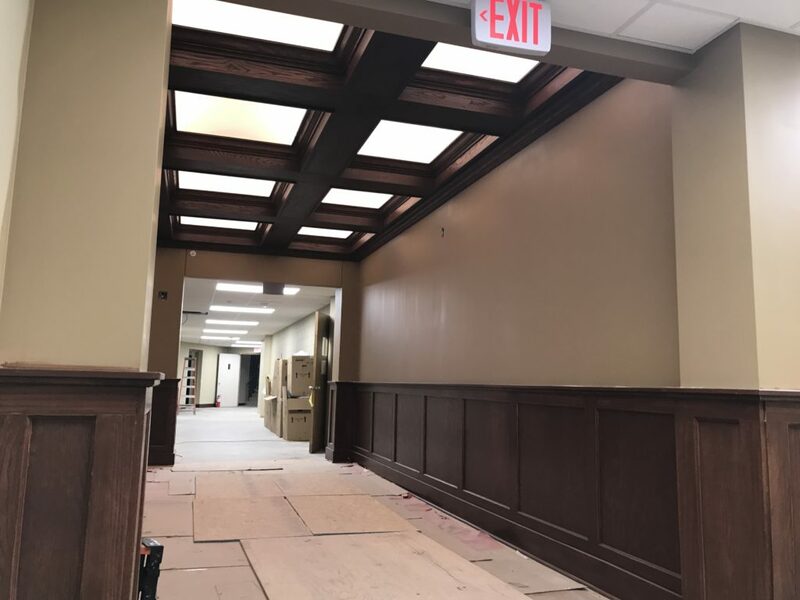 The Missouri Western Campus is busy with work either going on or planned at Wilson Hall: renovations to the first floor, Popplewell Hall: new entry on the street level. Inter-Serv in St. Joseph is going to be bidding their new facility in early 2017. This building will house a full size gym, weight lifting room, full kitchen, food pantry and multi-purpose room. 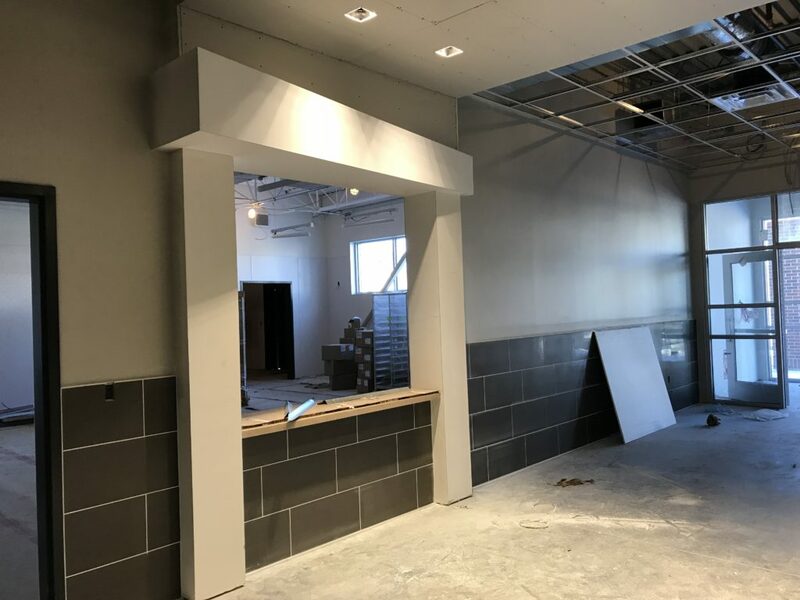 Support spaces including locker rooms, administrative and social program offices, meeting rooms and concessions are in this new facility. The new St. Joseph Convention and Visitor’s Center is under construction now. This new “Entrance to Downtown” will house the administration offices and have a gallery and meeting rooms. 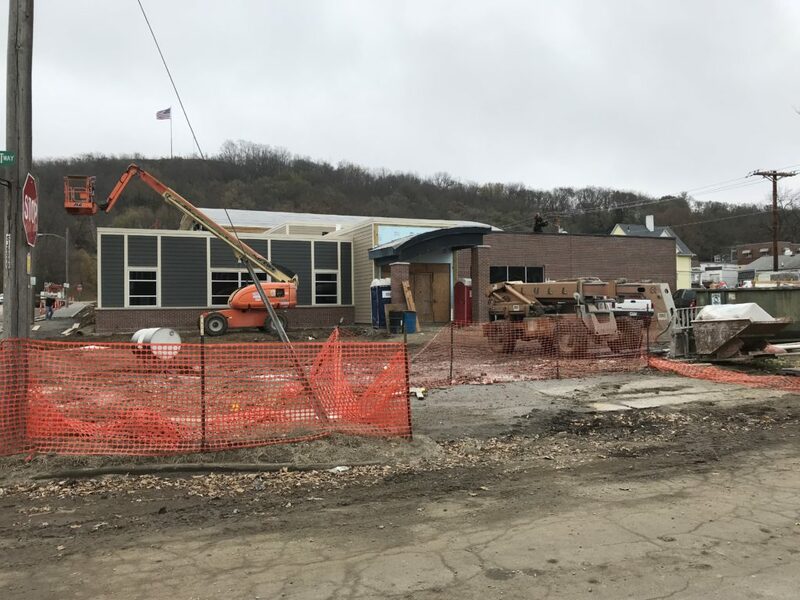 Work is underway at these districts, Princeton: pre-school, band and art room addition , Jefferson: Gymnasium addition. South Harrison has finished their new middle school addition. 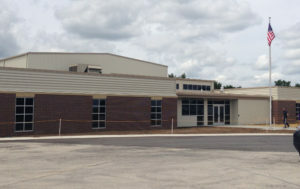 The students were able to start using the new building in August of 2016. The new middle school houses 5th through 8th in 28,800 sq. ft. 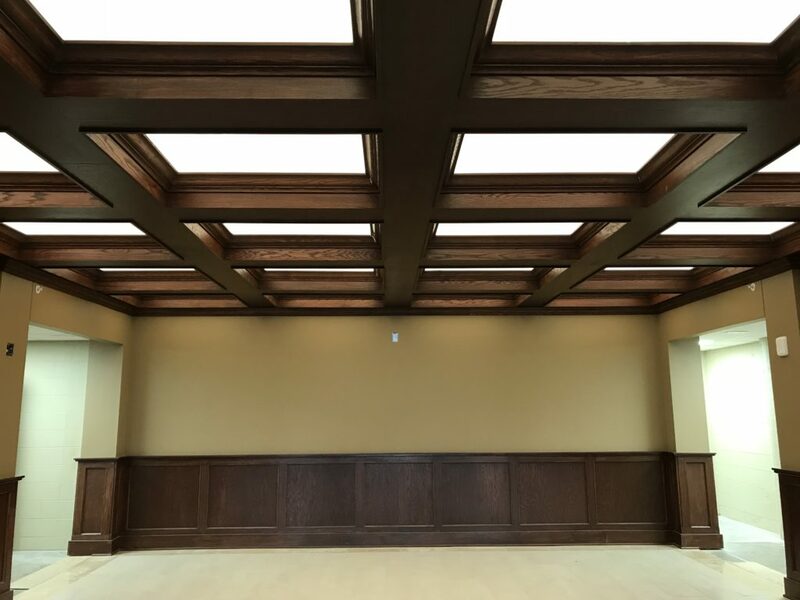 It includes a secure entry, offices, classrooms, library, multi-purpose room that serves as the cafeteria, full size gymnasium, locker rooms, special classrooms and full support spaces. Westerman Hall at Benedictine College is getting a facelift. The current Science & Math facility is 61,000 sq. ft. and is getting an addition of 38,000 sq.ft. This exciting project is expected to be finished in the spring of 2018.